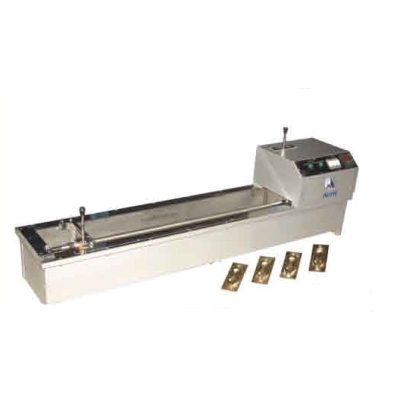 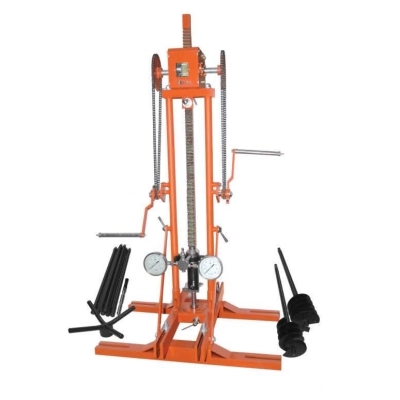 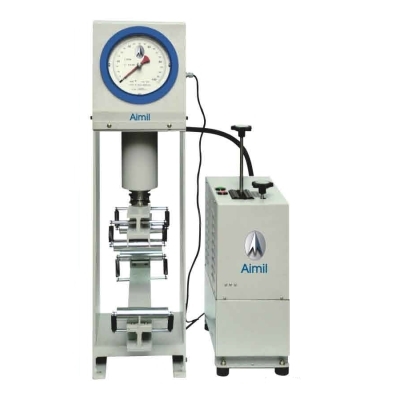 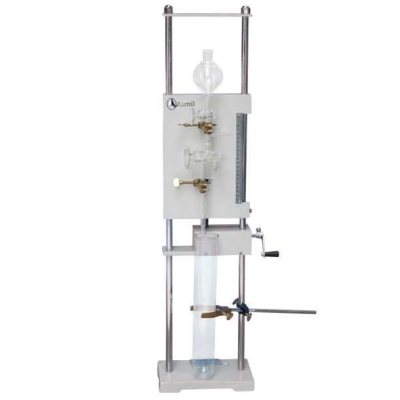 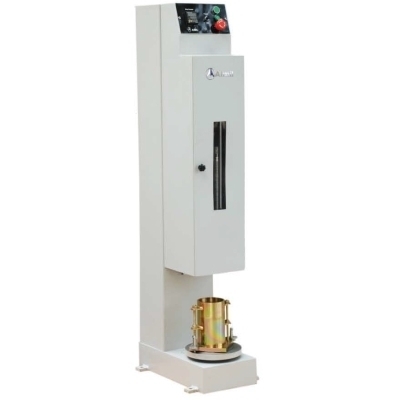 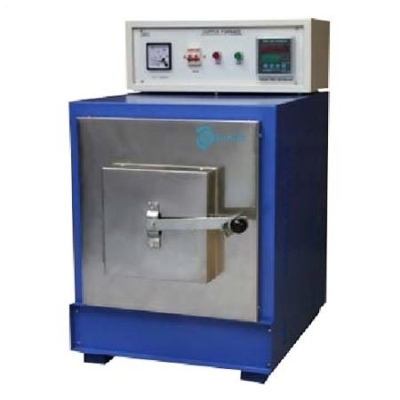 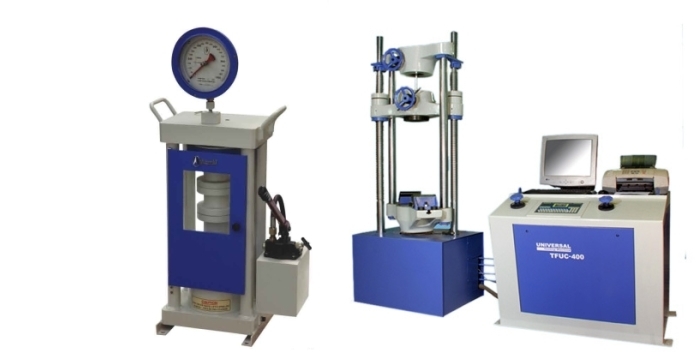 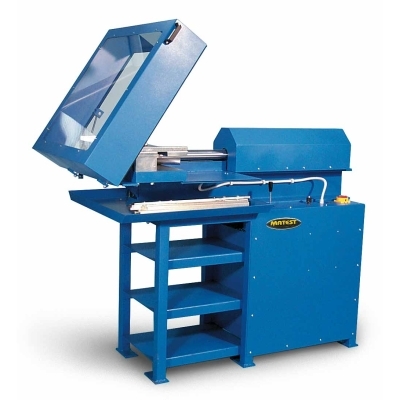 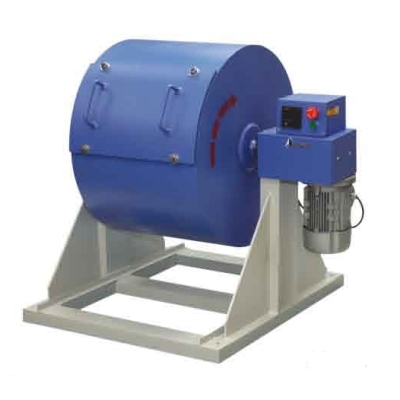 CBR Machine, Automatic Compactors, Triaxial Test Machines, Pressure Meters etc. 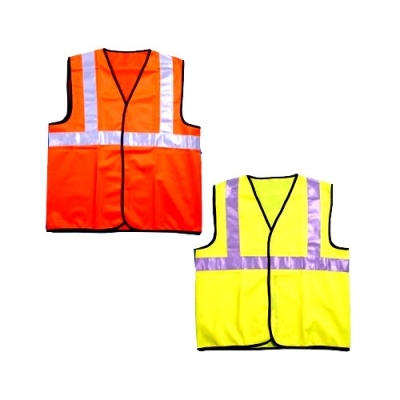 Reflective Jackets, Helmets, caps, solar studs etc. 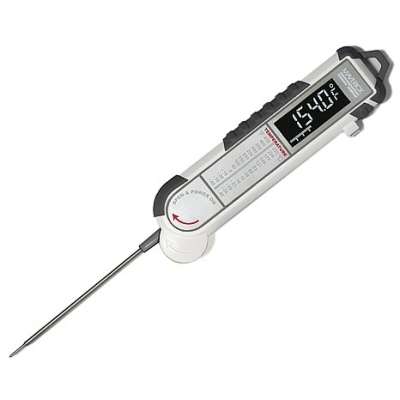 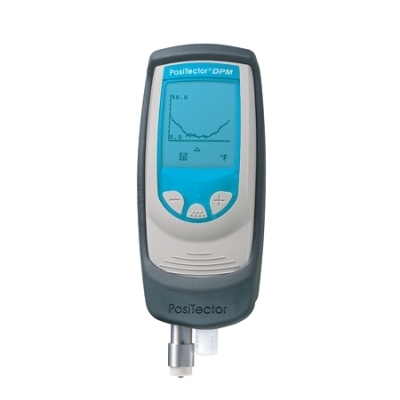 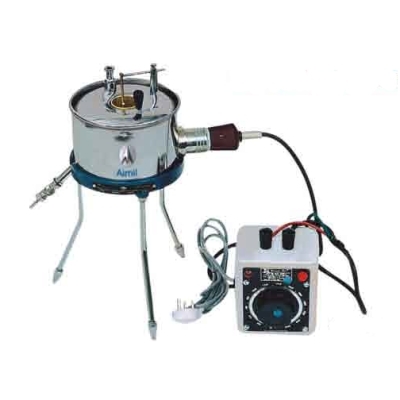 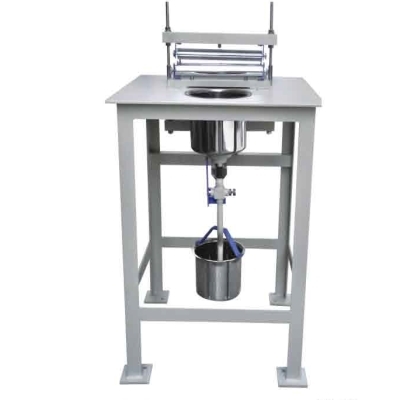 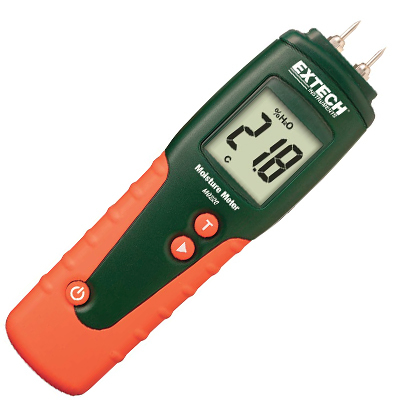 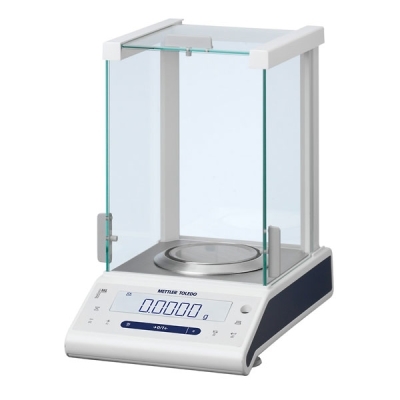 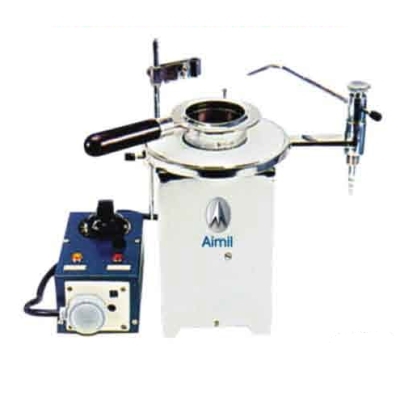 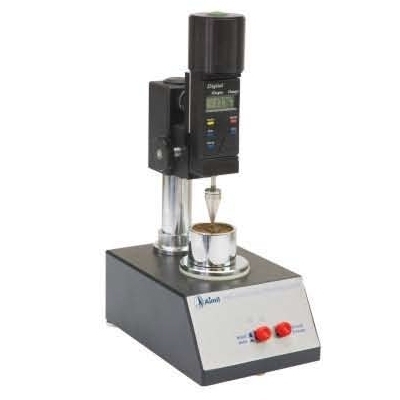 Marshall Test, Mixers, Viscometers etc. 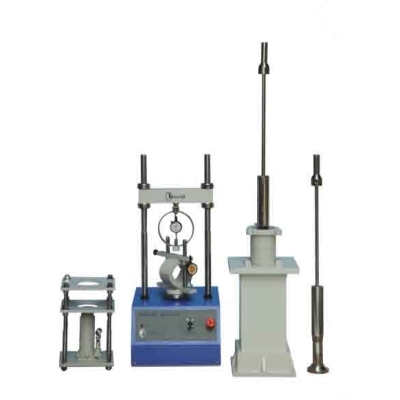 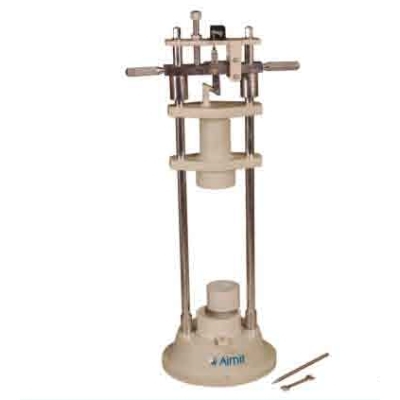 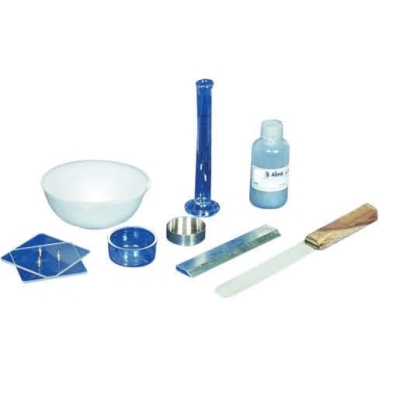 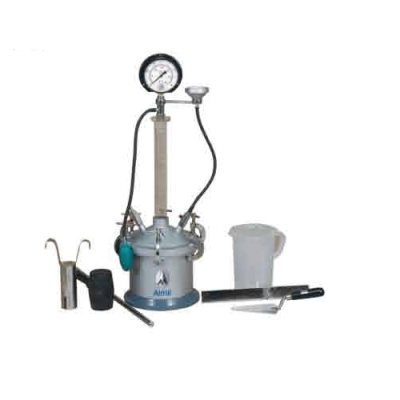 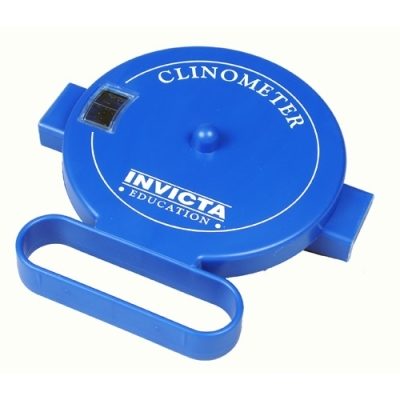 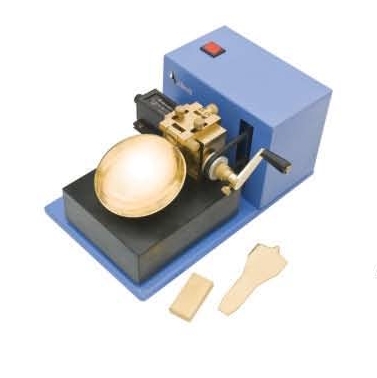 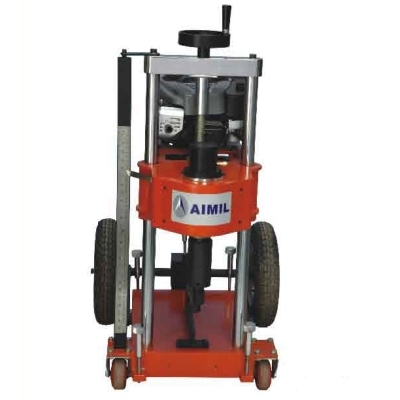 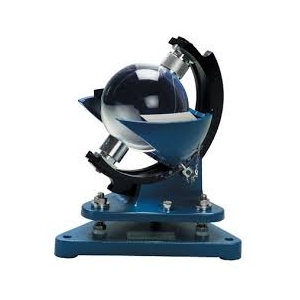 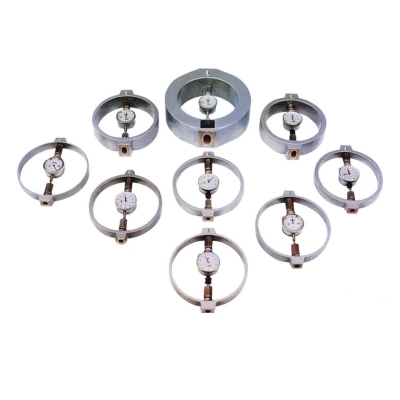 Techno Test is a Material Testing and Survey Equipment supplier. 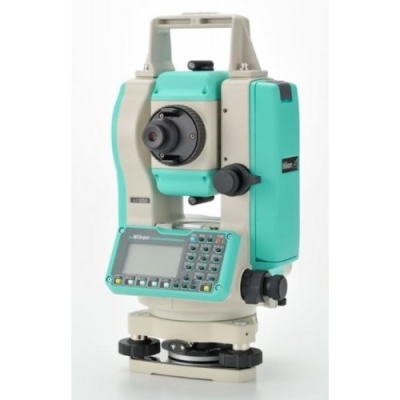 We are one of the most accredited and leading suppliers of Material Testing, Construction / Surveying Equipment and related products in Uganda. 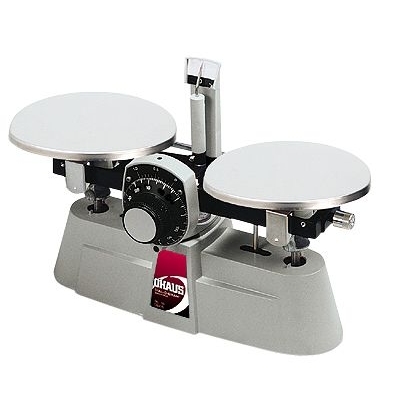 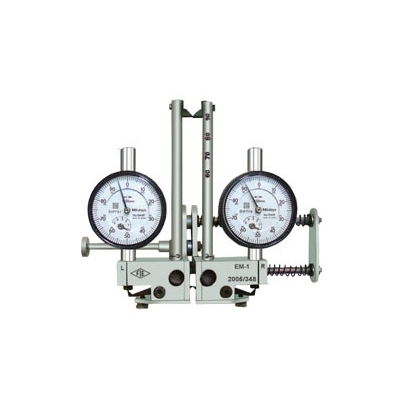 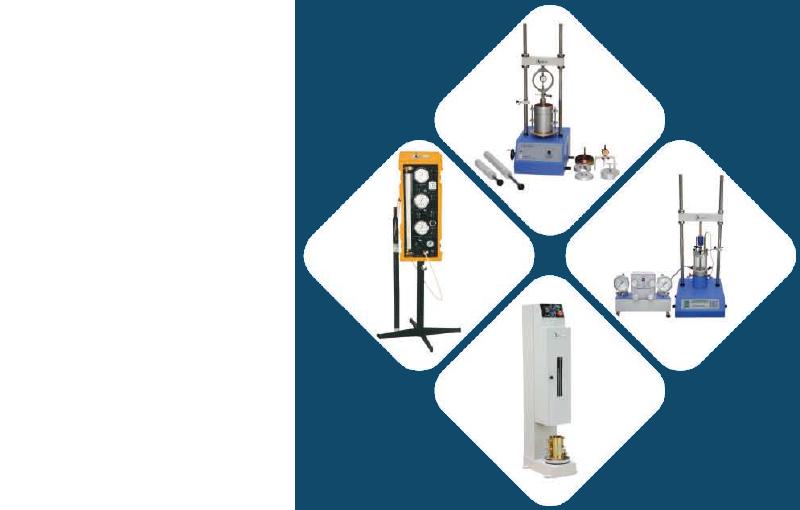 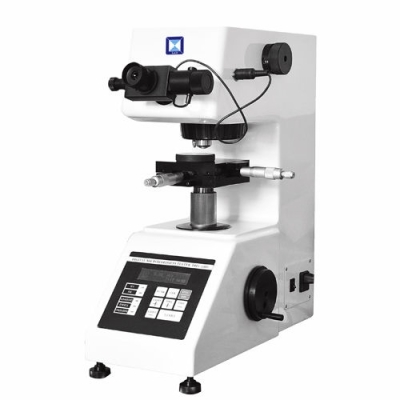 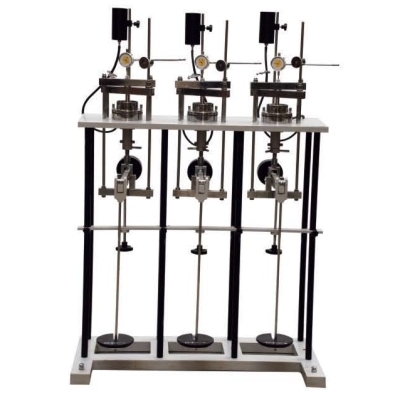 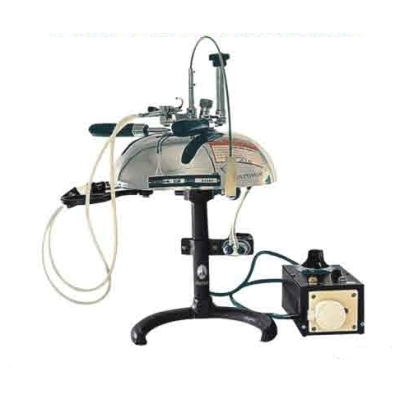 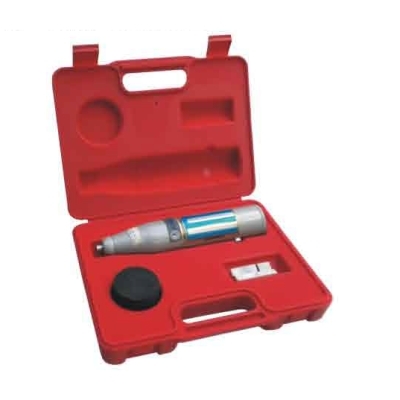 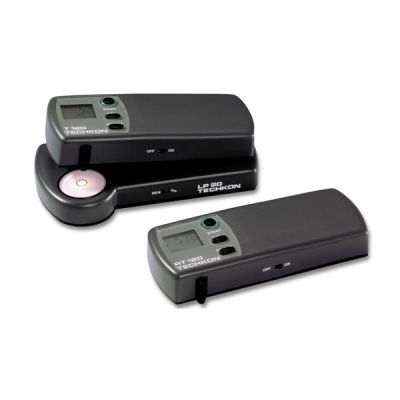 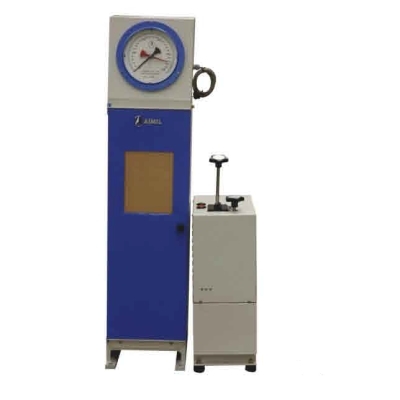 With an array of products to choose from, Techno Test uses its expertise in supplying, maintaining and calibrating the testing equipment to the utmost satisfaction of customers. 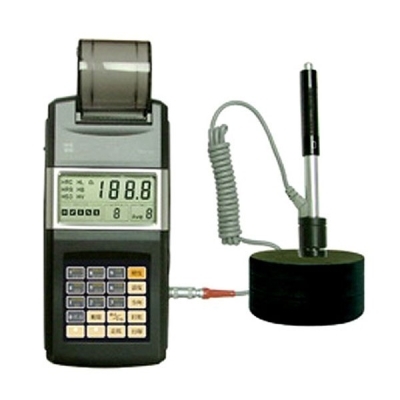 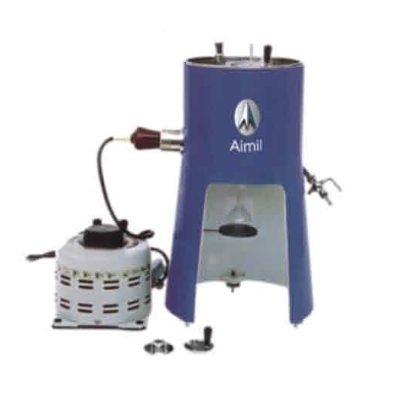 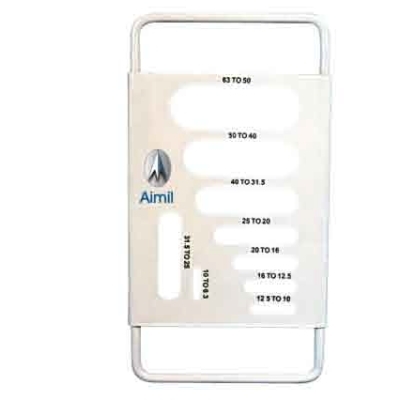 Techno Test has an expanding satisfied customer base throughout the country which include NGOs, Government Organisations, Universities, Road & Building Construction Industry and Corporates.Over a period of time, we have established a reasonable reputation of supplying all sorts of testing equipment for various applications in engineering and other sectors. 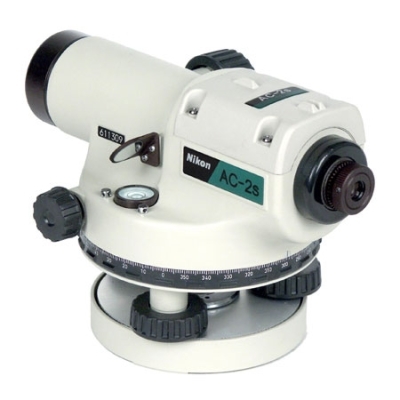 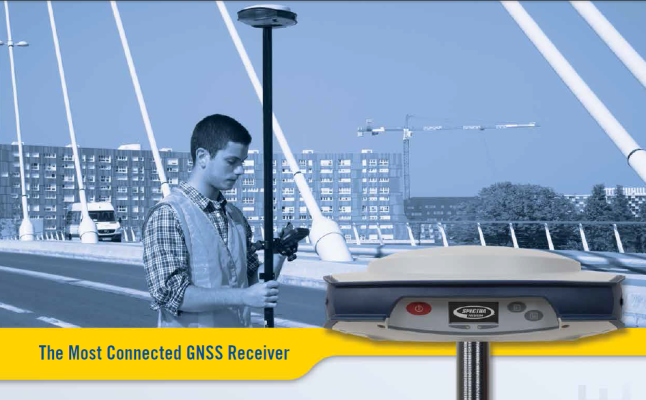 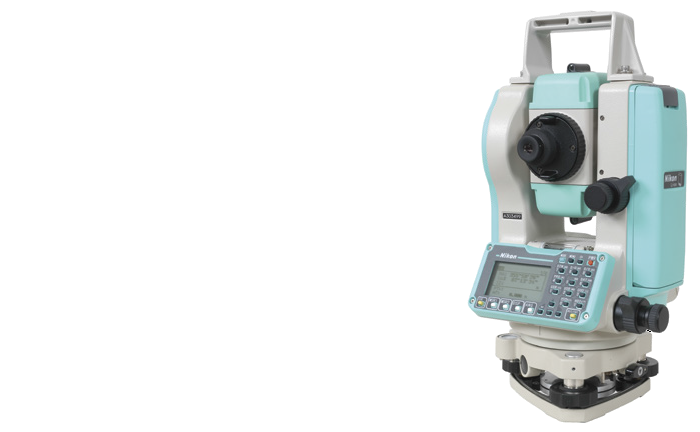 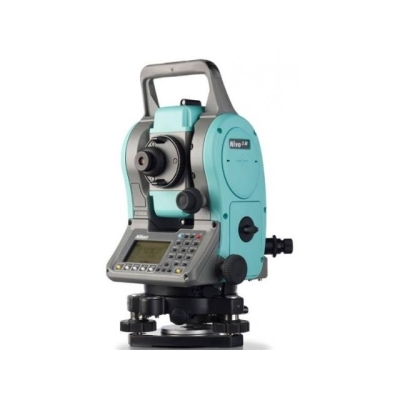 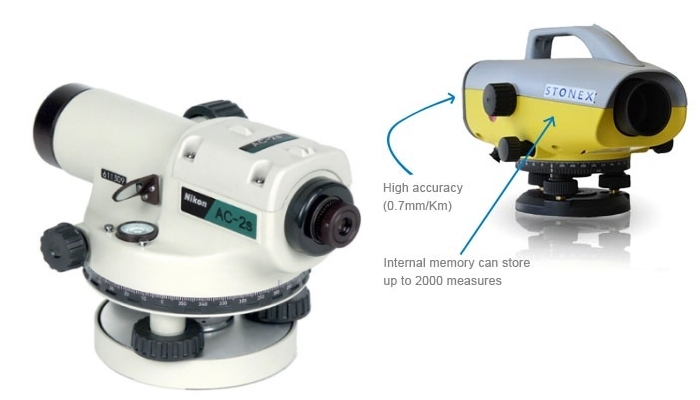 We are distributors for Nikon, Spectra Precison - Europe / Japan, Impact - UK, Aimil - India, Brannan - UK, Myzox - Japan, Matest - Italy and Controls - UK, supplying surveying equipment like Total Stations, Theodolites, GPS systems, Auto Levels, Digital Levels etc. 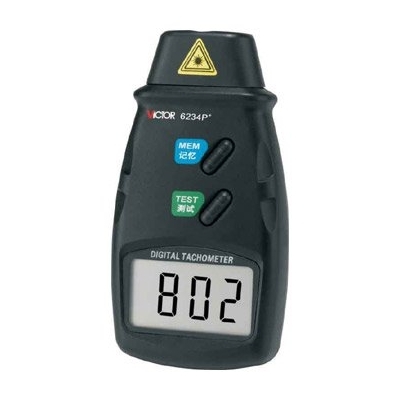 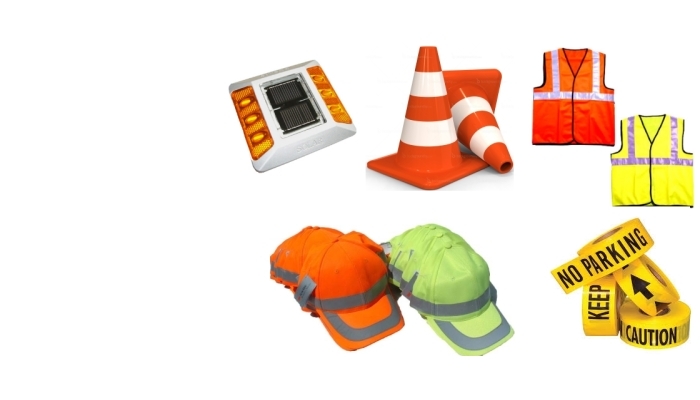 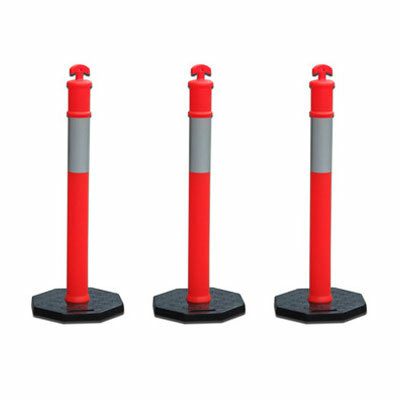 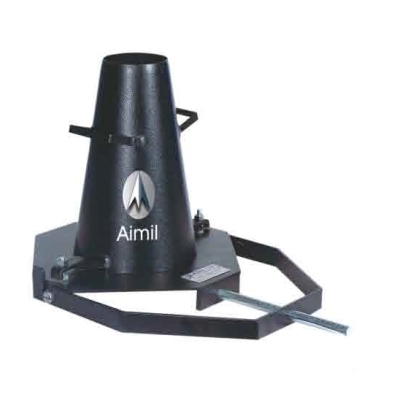 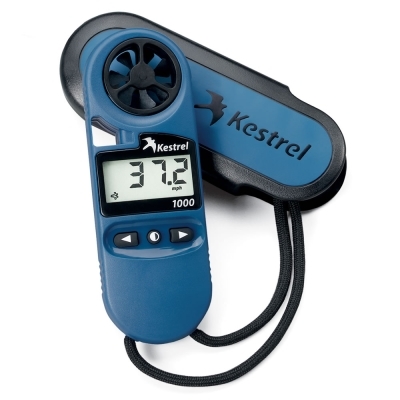 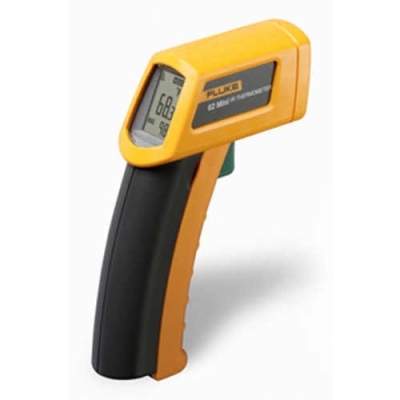 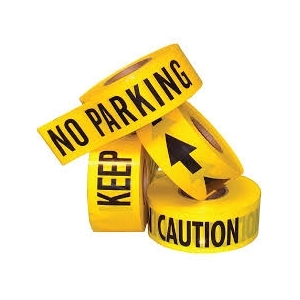 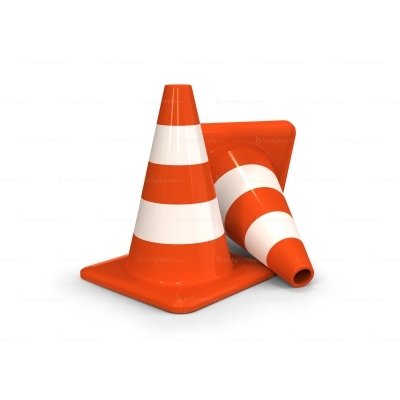 as well as Road & Building Construction Testing equipment and Road safety products like Traffic Cones, Barriers, Speed Bumps, Delineators, Reflective Jackets, Gloves and Caps etc., Scientific Instruments & Apparatus, Consumables and Accessories. 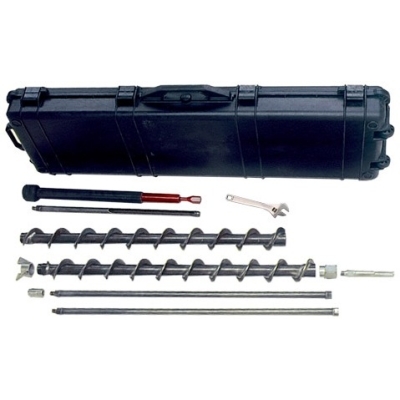 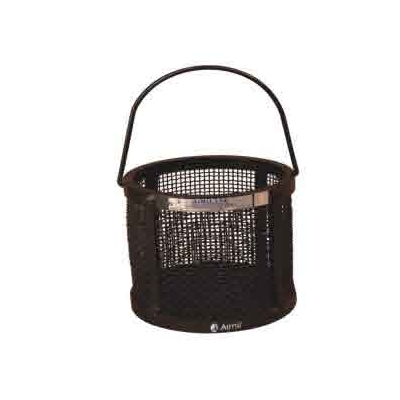 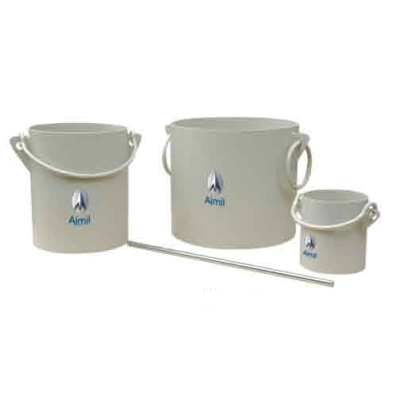 Our guaranteed Products conform to ASTM, BS, IS and AASHTO standards. 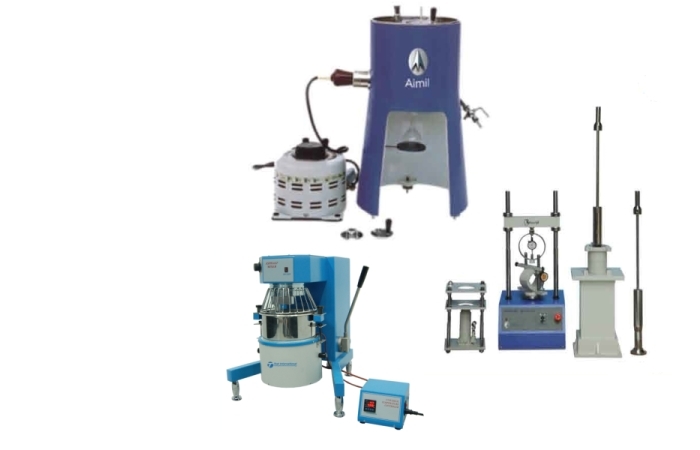 By partnering with reputable companies all over the world, we are able to meet demand of our clients for quality and quantity.